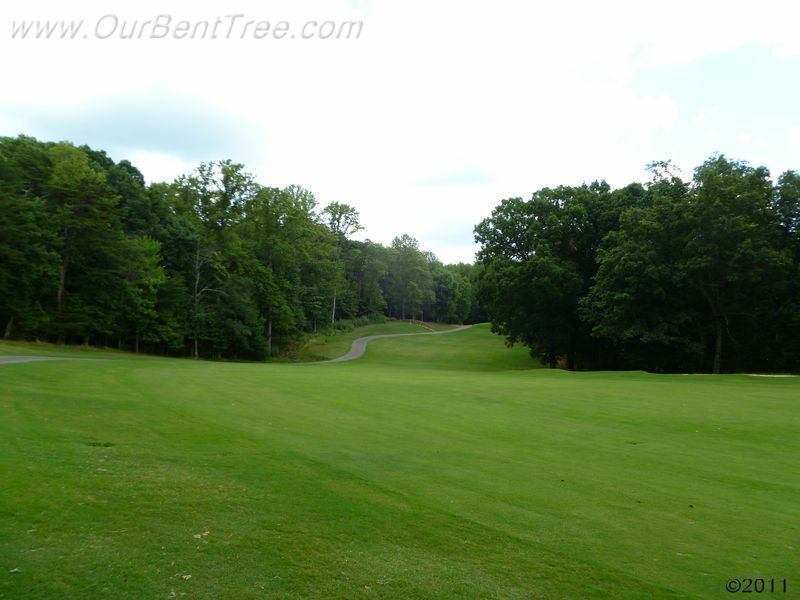 Bent Tree celebrated the 40th anniversary of the golf course on May 6, 2012. 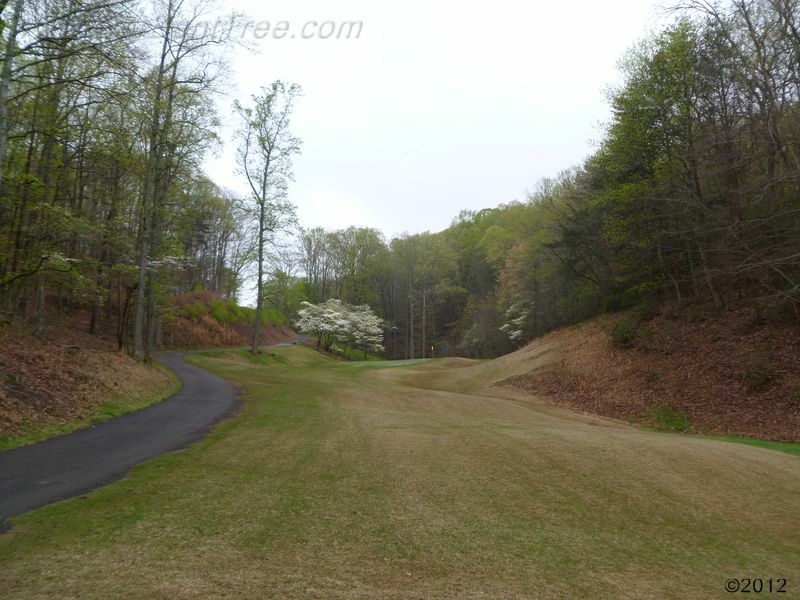 Following are photos of all 18 holes, taken over the last few years. 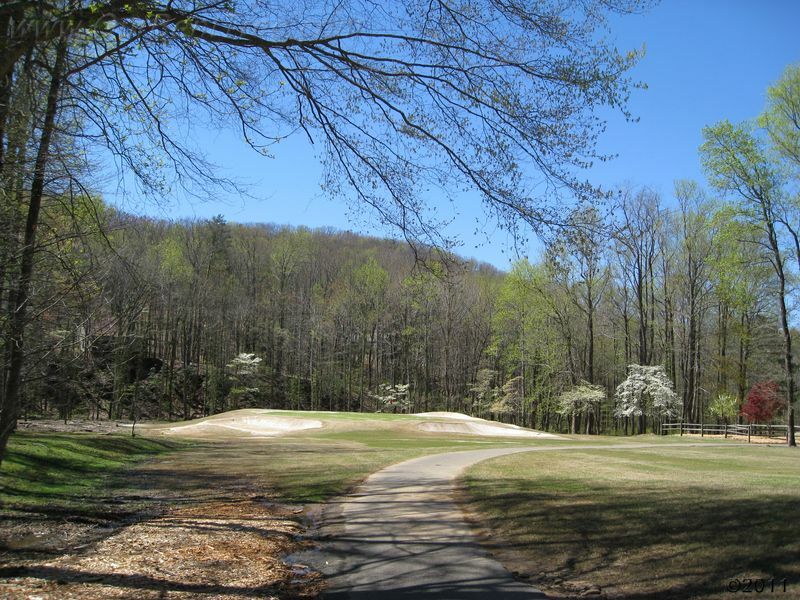 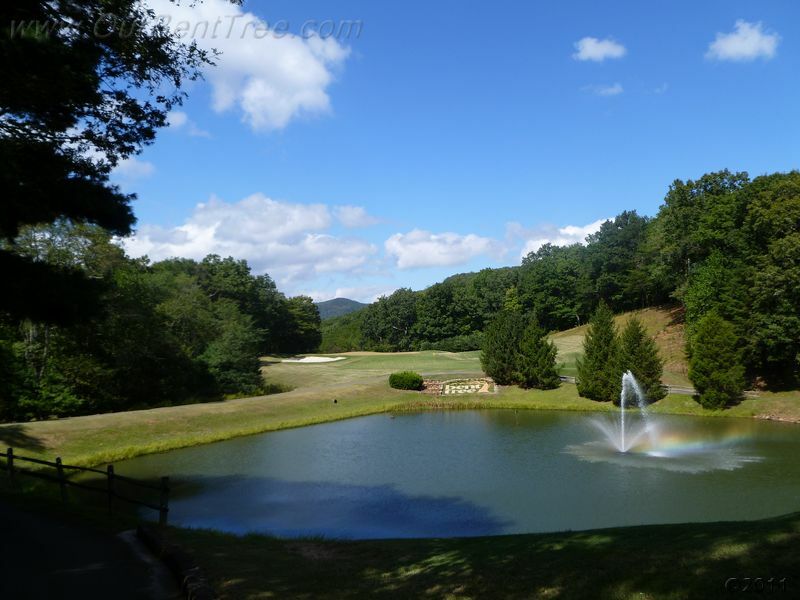 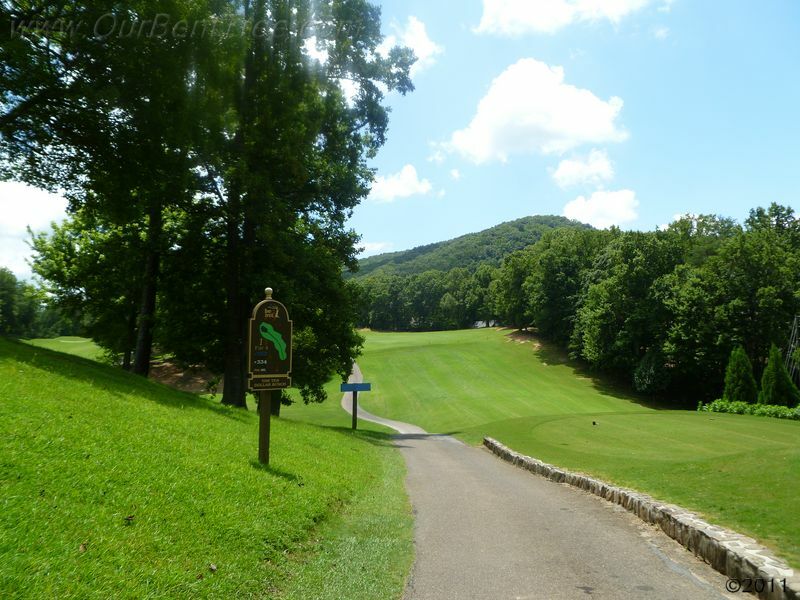 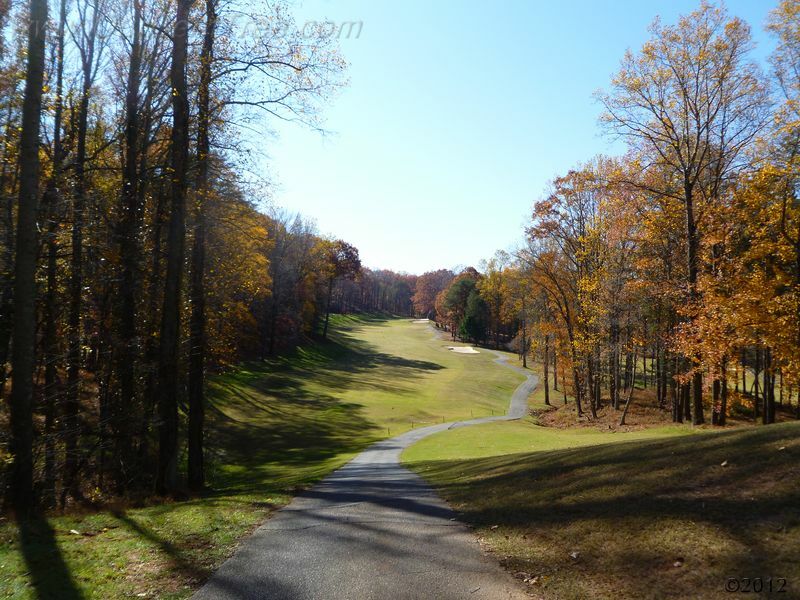 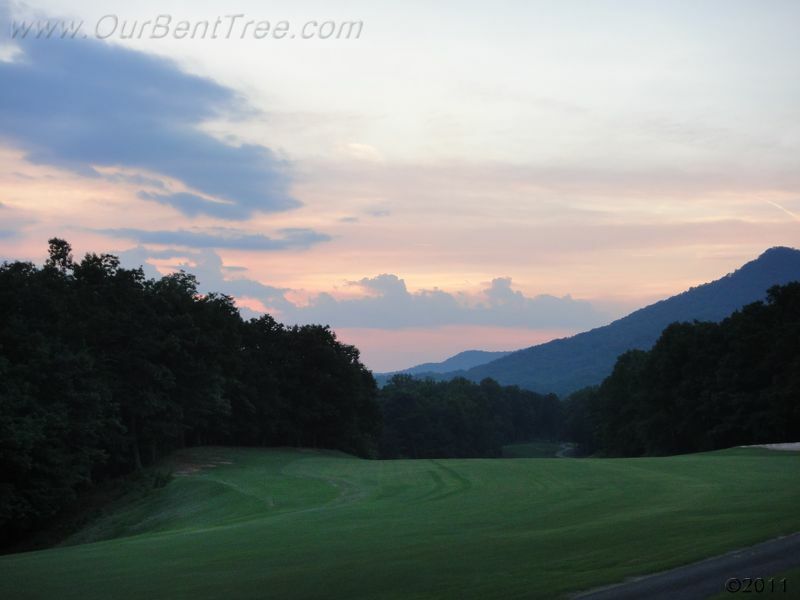 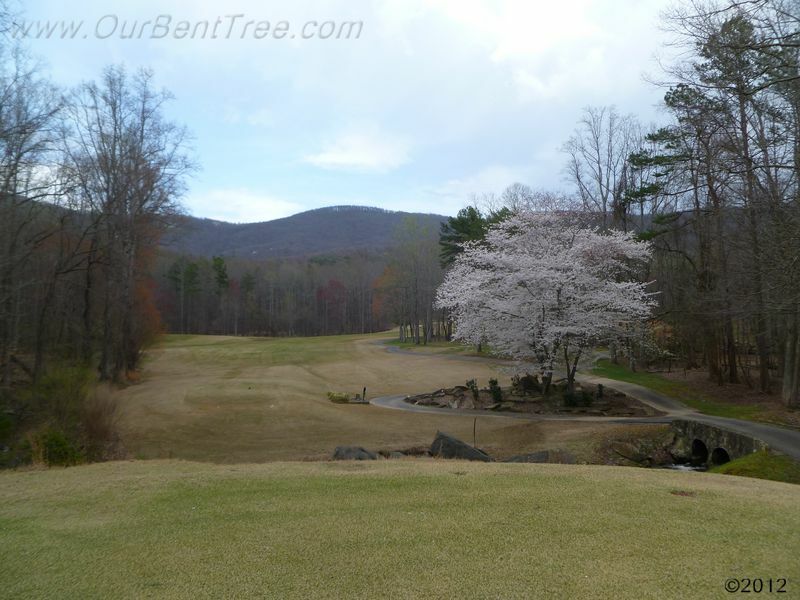 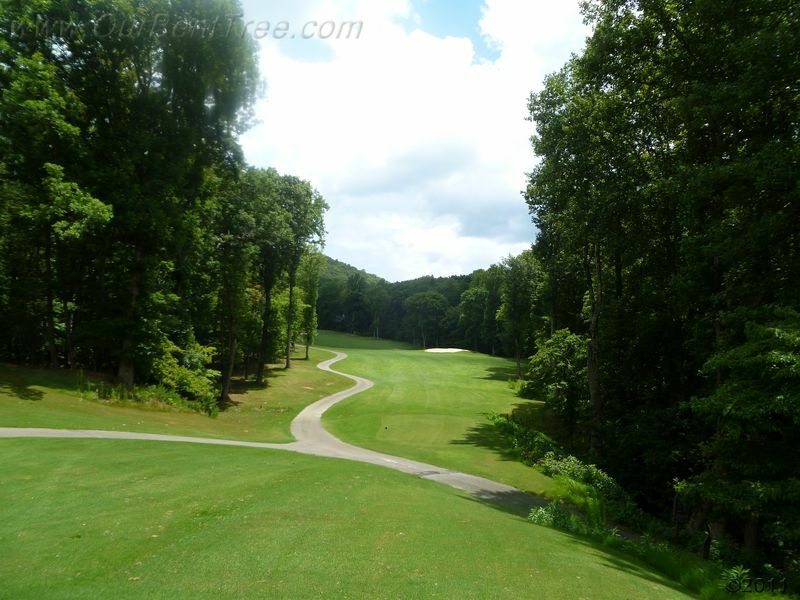 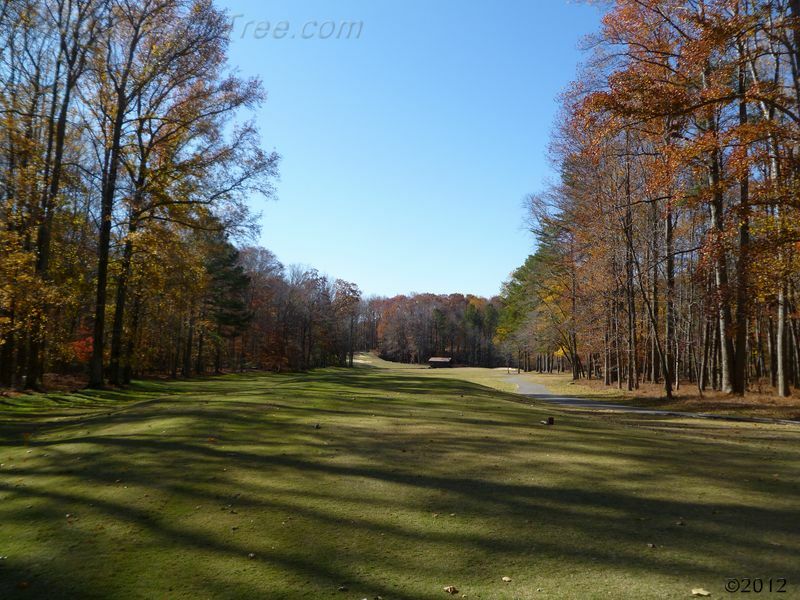 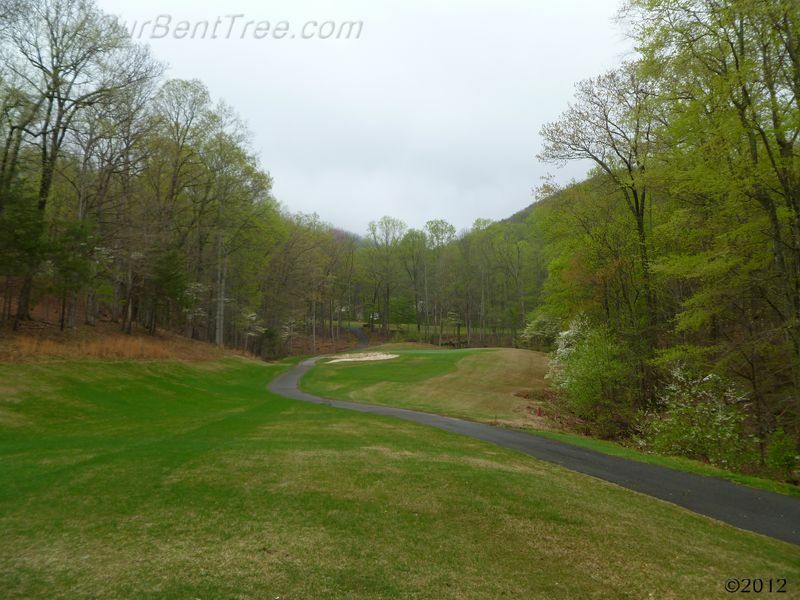 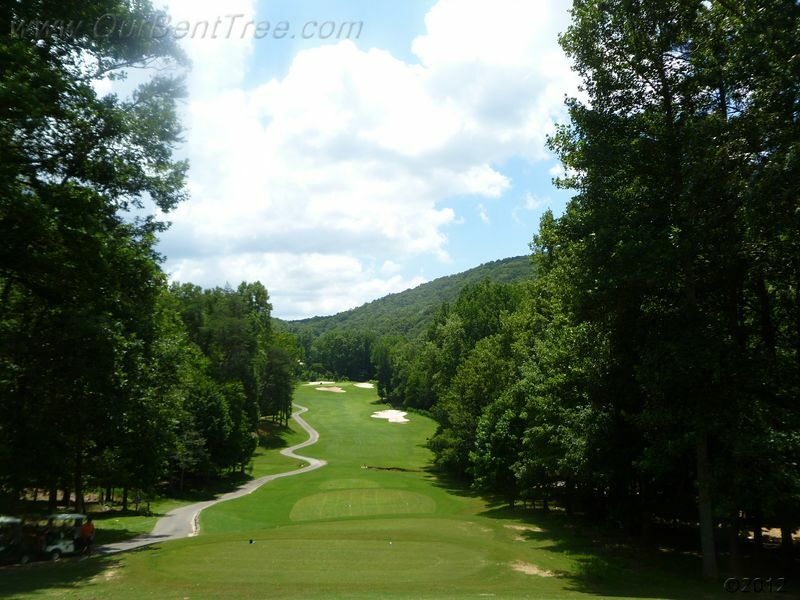 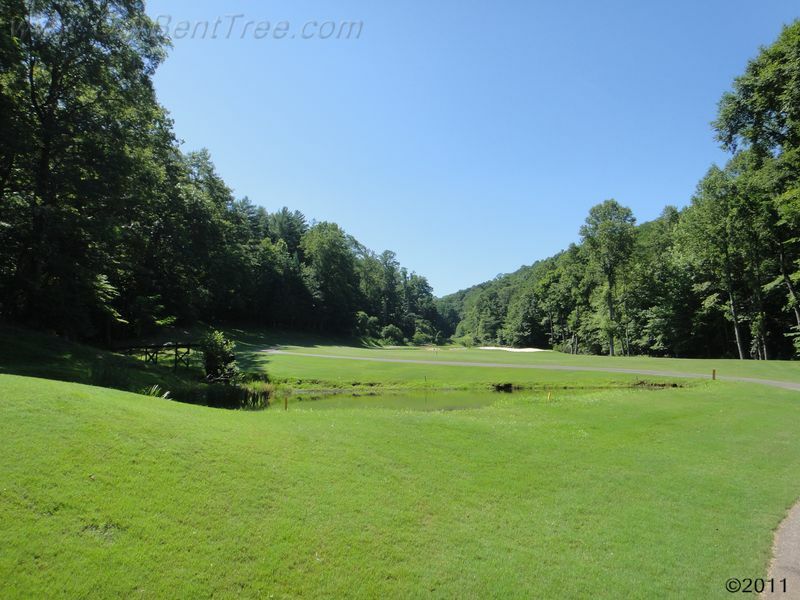 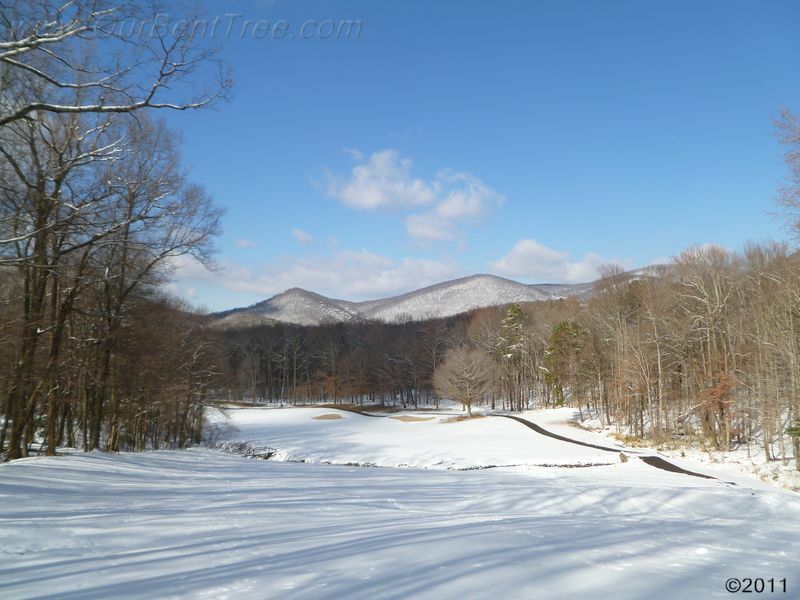 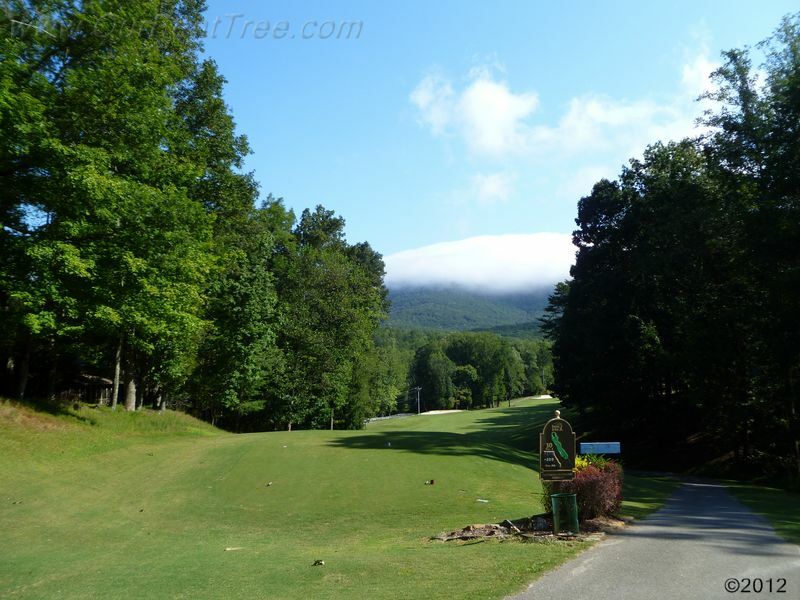 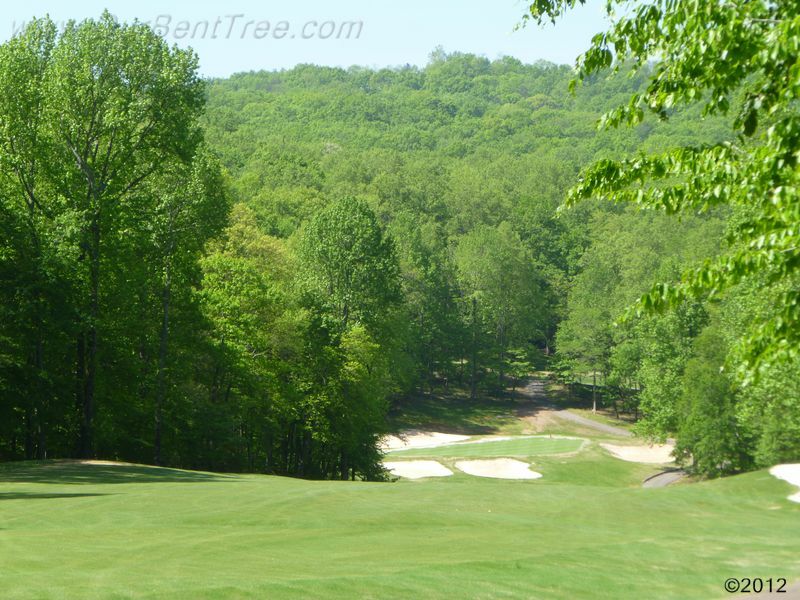 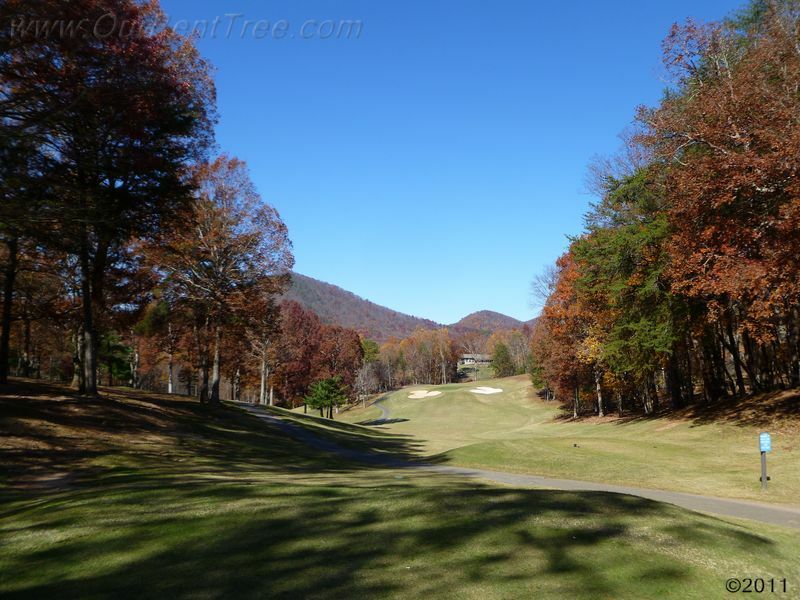 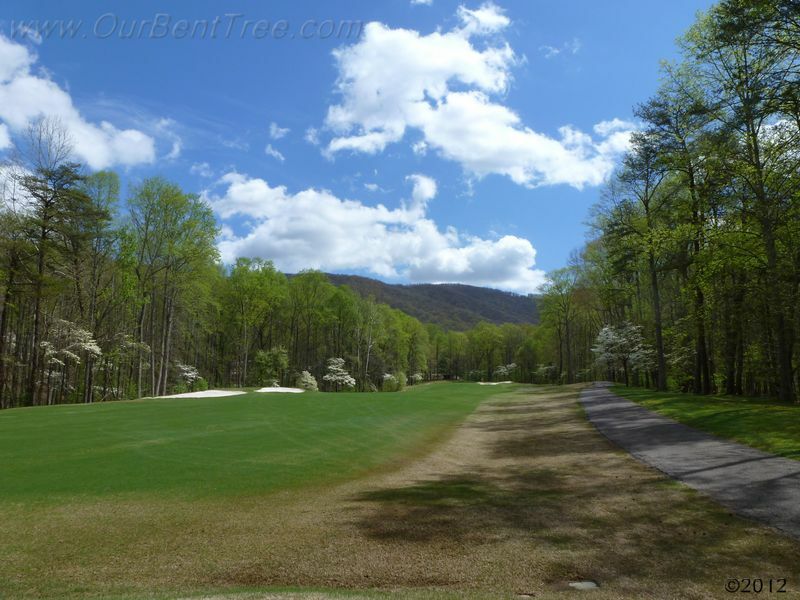 Click here to link to the official website of the Bent Tree Golf Course.